The award-winning fish & chips chain Sutton and Sons are renowned for producing food made with responsibly sourced ingredients. This ethos led to the owners decision to find a sustainable and quality driven vegan alternative which provides value to their loyal customers. Banana blossom was chosen and the banana blossom fish made a debut on the menu of their Stoke Newington branch in January as part of Veganuary. Veganuary is the annual 30 day vegan challenge devised by the charity Veganuary. The dish was a roaring success, Sutton and Sons added the dish onto their permanent menu and later introduced it to their other stores. 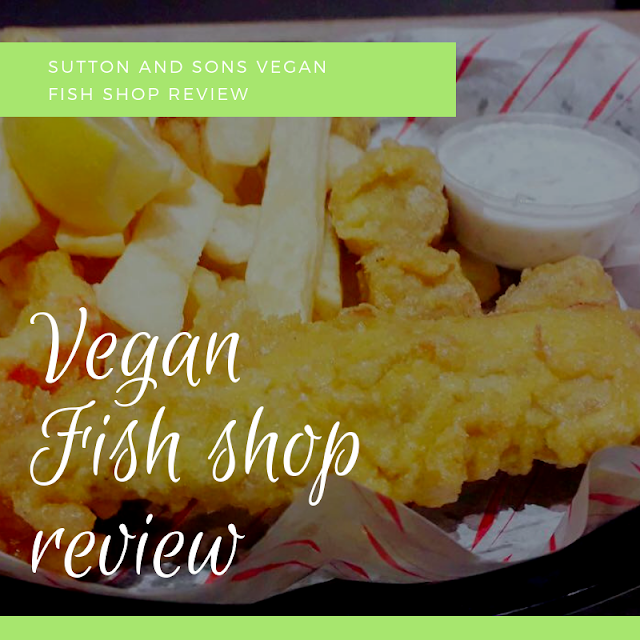 Due the high demand of vegan products a vegan shop was the nature progression for Sutton and Sons. London’s first Vegan chip shop was opened in early October 2018 and has received positive reviews ever since. Make Eat Repeat was invited to sample their menu at their launch party, so myself and guest left West London to visit the shop in Hackney,East London. Where we greeted by bright signs, blackboards and friendly faces. There is a wide range of vegan food on the menu, which ranges from tofu fish, chips, prawns, pies and fish cake. I had a portion of chips, banana blossom fish, vampi (battered prawns), battered sausage and tartare sauce. If I wasn’t sitting down at this beautiful vegan fish shop and I would of believed that my fish was of the normal kind. It is unbelievably similar and life like. The fish looks like regular fish with it’s golden colour and texture, but when we sliced through the vegan fish I immediately saw the difference. It’s was flaky similar in appearance to an artichoke, jackfruit and possibly many other types of fibrous vegetables. I loved the taste and texture this is great for those who don’t like fish as it hasn’t got a fishy taste. I believe it has more of a umami taste compared to normal fish which I actually prefer . The battered sausage pieces where lovely and crisp, just like a normal battered sausage. Rating: 4.5 out 5 - Delicious! This was my favourite part of the dish it has a great flavour. The vampi was lovely and life like wth a light flavour accompanied with a crisp batter that made you want to eat more. 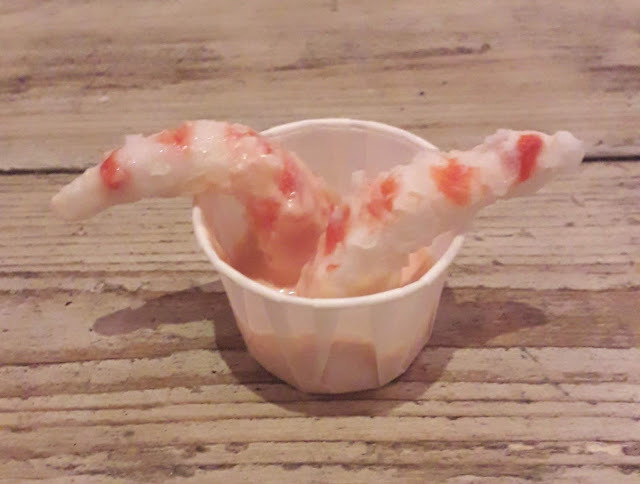 The prawn cocktail was a game changer it looked like prawns, had the texture and at first bite. A fish and chip shop is not a chip shop without it’s condiments and I am glad to say that the most important condiment was there to season my chips. What do I mean? Well it can only mean one thing. Vinegar and there was even a bottle of onion vinegar which to me was the icing on the cake. Growing up in West London I loved a tradition chippy from the fish shop but as many shops shut down . I rarely get the chance to have a great fish and chip supper ,especially as I am now a vegan but that has changed. The tartare sauce rating 4.5 out 5 - it was identical to the non vegan ordinal it’s made on site and worth a try. Did you know that not all alcohol is vegan? Yes this is true and would probably take another blog post to explain. Luckily this is not a problem at Sutton and Sons as there is a wide range of soft drinks, beers and wines. 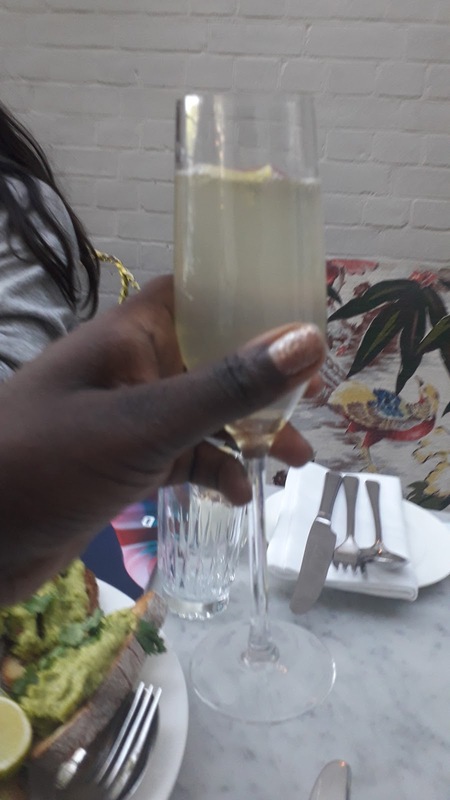 I had prosecco and white wine which were both was delicious and crisp not too tart. Thank you to the staff at Sutton & sons vegan shop who provided us with great customer service. It was lovely to speak the owner Danny and see how Passion his is about his business . I will definitely return and I strongly believe everyone should go down to Hackney to try out this vegan chip shop for yourselves. 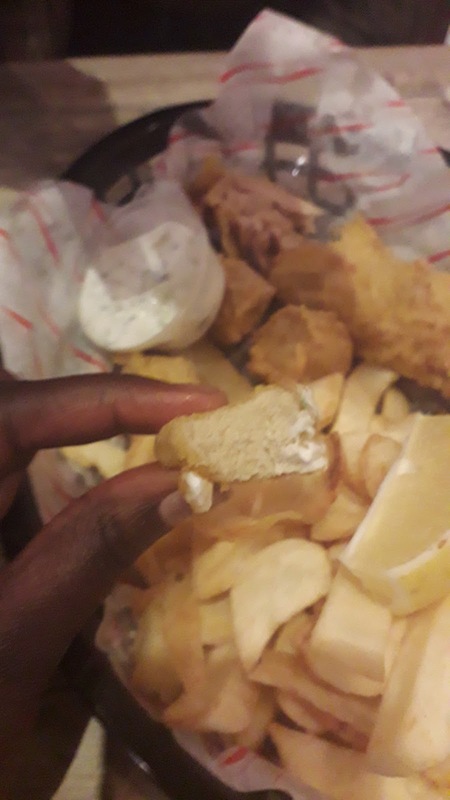 Have you tried vegan fish? Let me know your thoughts in the comments below. I received a meal for myself and a guest in exchange for a review and my opinions are all of my own (as always). London Cocktail Week is an annual event held by Drinkup London which takes place in October with events all over London every year. The main hub of events are centred around two areas; Central London and East London. In order to get the best out of the festival it’s best to purchase a pass which is available online. 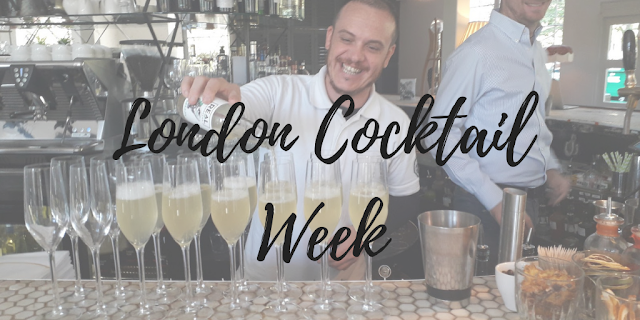 Once you have purchased and downloaded you pass you will be able to redeem £6 cocktail offer in bars,restaurants and hotels who are taking part in London Cocktail Week. It is essential to prepare yourself who the day or week ahead eat well drink lots of water. Take advantage of the different experiences on offer by purchasing meals with your drinks and drinking water when possible. An example of this is eating a balance meal which includes healthy fats, food full of vitamin c and protein such the avocado toast below. The Cocktail Village is the hub of London Cocktail Week which is free for those with a London Cocktail Week festival pass. If you haven’t downloaded one you can by it at the door. Fever Tree Mixers, Beefeater Gin, Rémy Martin Cognac + Cointreau, Schweppes Mixers, Peroni, Tails Cocktails, Tanqueray Gin and Tia Maria Coffee Liqueur. St Germain Elderflower Liqueur, Monkey Shoulder Blended Malt Scotch Whisky and Ketel One Vodka. Virgin Airways, Don Julio Tequila, Monin Syrups, Ital Spirits,Cockspur Rum,Kyrö Distillery Company and Roe & Coe Irish Whiskey. The Cocktail village also contains three separate spaces the Back Yard Market, Brick Lane Yard and The Boiler House. 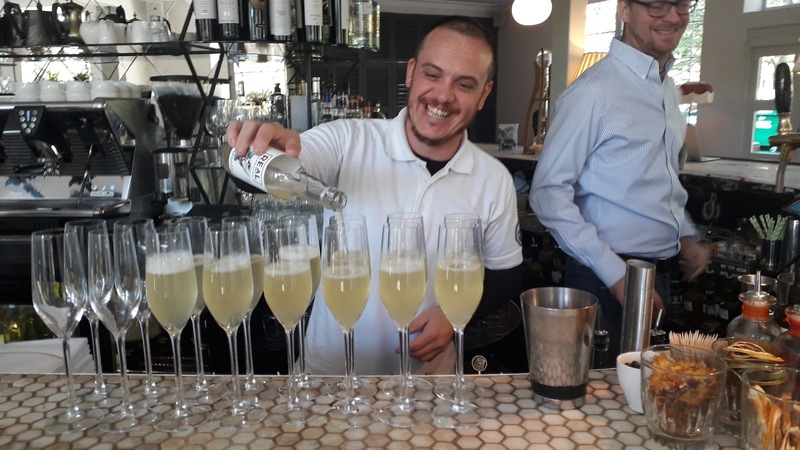 That will host a wide from of experiences including tastings, bar takeovers, masterclasses and specialist cocktails that will have a higher price point than £6. Yet there are 40 different types of cocktails priced at £6 inside the Cocktail village. So your pass will really go a long way and save you a great deal throughout the week. 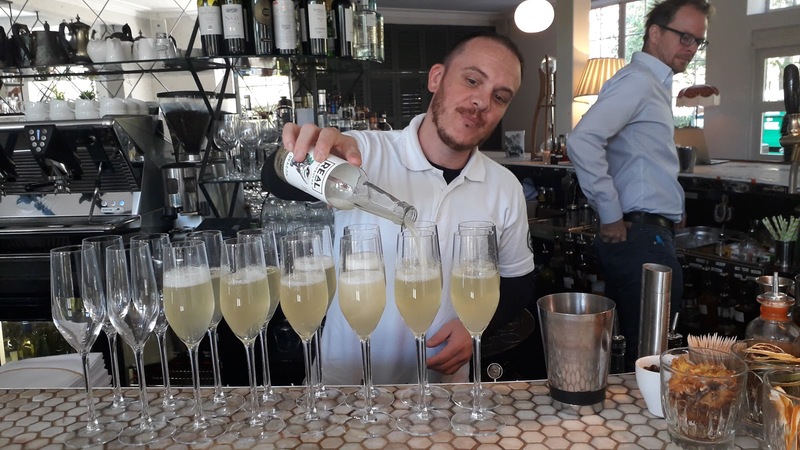 Low alcohol and no alcoholic cocktails are in demand as much as regular cocktails now. As many people choose to drink less alcohol or to include less sugar in their diets yet this no long means that cocktails are of the menu. 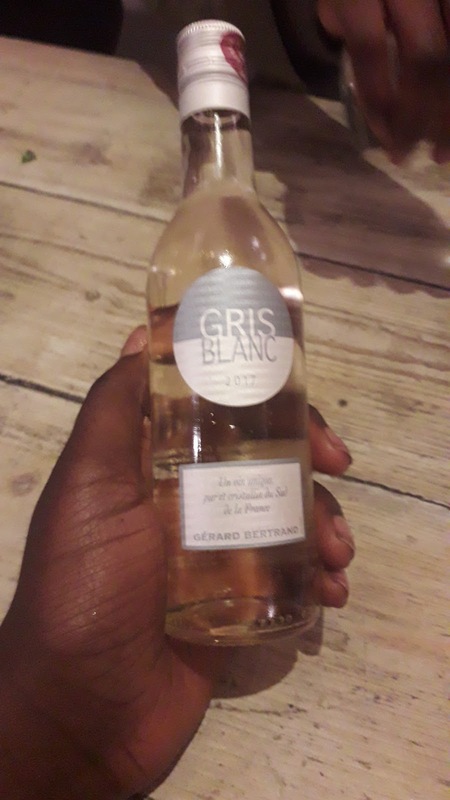 I tried this delicious low alcohol cocktail which contains kombucha and St-Germain elderflower liqueur (below). To conquer a hangover you need to fuel your body with the right vitamins and nutrients. 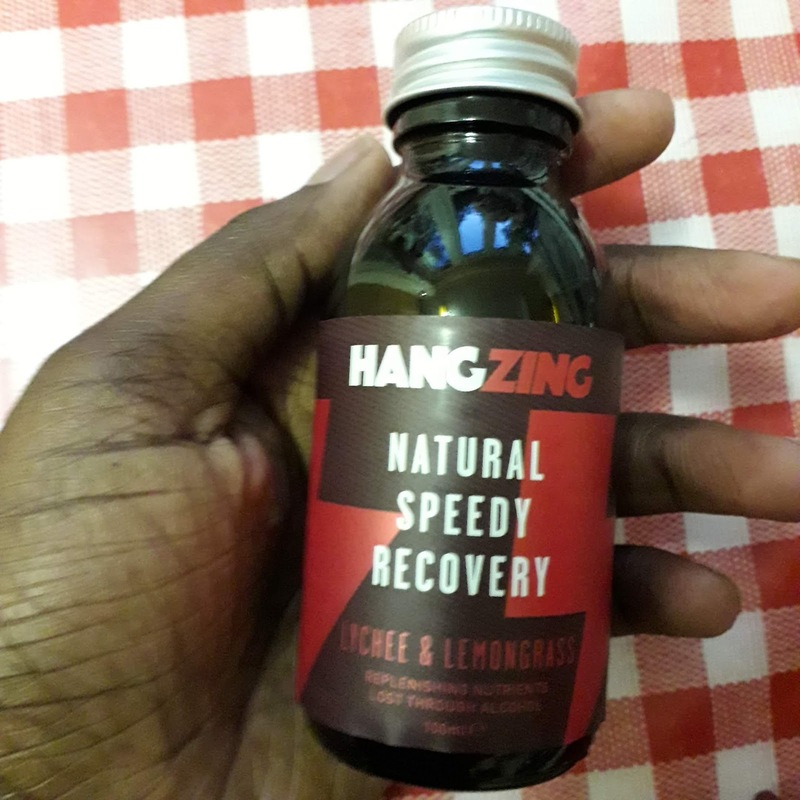 HangZing* which has natural ingredients to aid detoxification to reduce your hangover. This one is Lychee and lemongrass flavour. *This sample was sent to me but my opinions are all of my own.